Given how social media platforms are engaging in data-privacy violation every other day, users have started to delete their accounts from the platforms in order to protect their privacy. Nevertheless, a recent study published in the journal Nature Human Behavior, suggests that your privacy may be at risk even if you deleted your social media account or even if you never made an account. Individual choice has long been the determining factor of online privacy, said scientists from the University of Vermont in the US and the University of Adelaide in Australia. However, the study shows if a person leaves the social media never joined one, the online posts and words of their friends still provide 95 percent of the “potential predictive accuracy,” even without any data on the person. The study has so far garnered more than thirty million public posts on Twitter from 13,905 users. With this data, researchers showed that information within Twitter messages from eight or nine of a person’s contact make it possible to ascertain the person’s later tweets as accurately as if they were looking at that person’s own Twitter feed. The study raises some of the most fundamental questions about data privacy in this age of digitalization. The study shows that, at least in theory, a company or an organization can accurately profile a person including information like the person’s inclination towards a political party, favorite food, and religious commitments through their friends, even if they have never been on social media or delete their account. “There’s no place to hide in a social network,” said Lewis Mitchell, formerly a researcher at the University of Vermont and now a senior lecturer at the University of Adelaide in Australia. 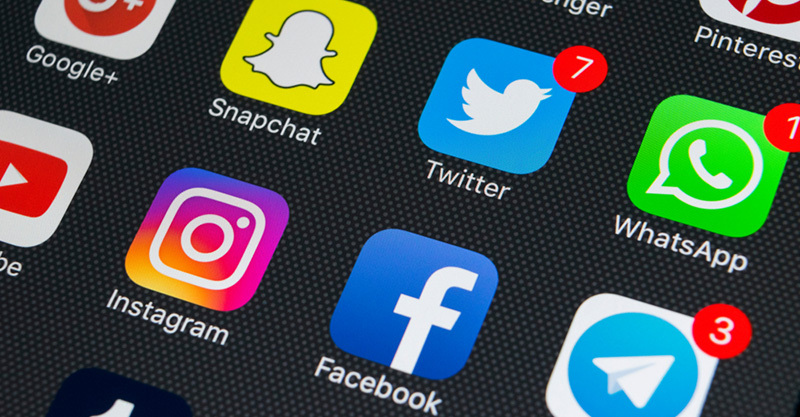 The way information moves on social media platforms determines the rise and fall of commercial brands and governments along with playing a strong influence on protest movements and even elections, said researchers. People on social media platforms reveal a huge amount of information about themselves and as a result, end up revealing about their friends as well. It makes little difference if the person being profiled, or whose behavior is being predicted, is on or off that network when their friends are on the network, researchers said.